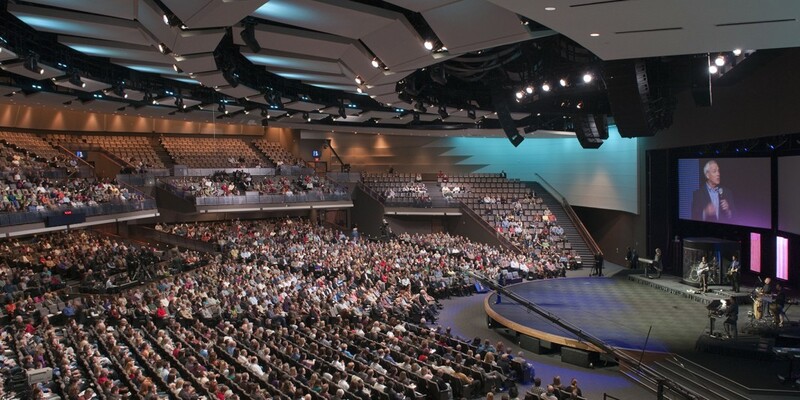 Gateway Church and the ministry of Pastor Robert Morris have experienced explosive growth, from a small group to over 10,000 members in its first decade. 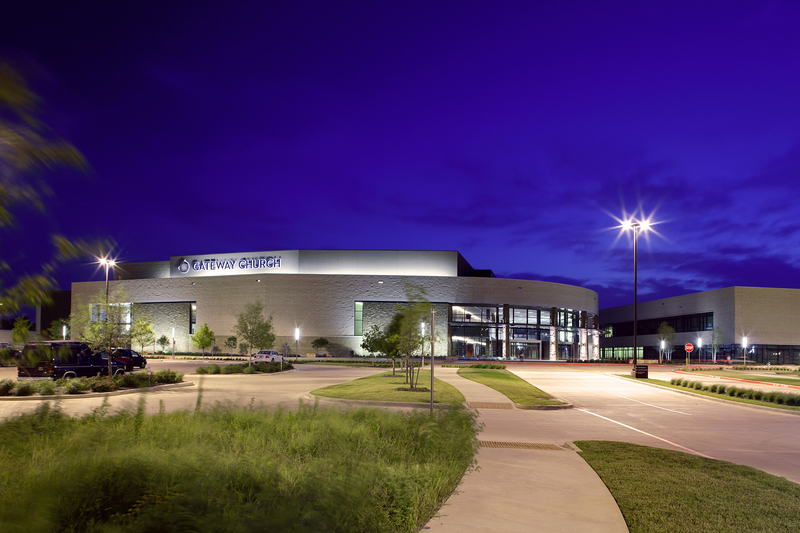 The church continues to rank as one of the fastest-growing churches in the United State. 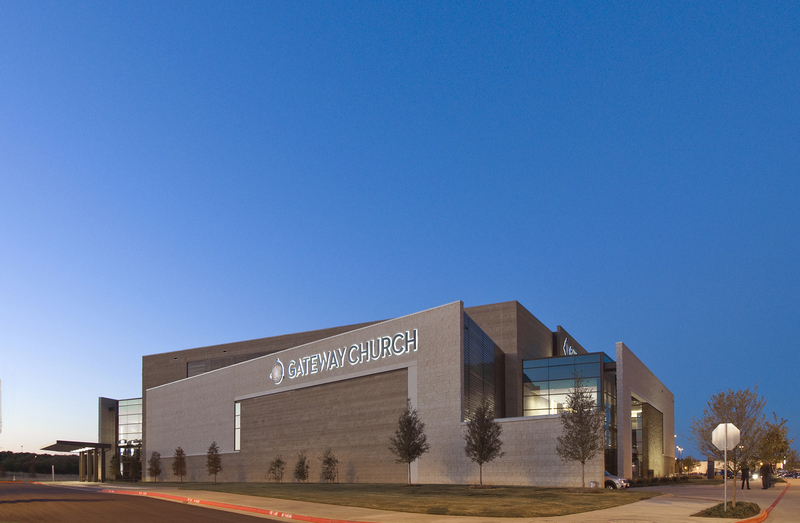 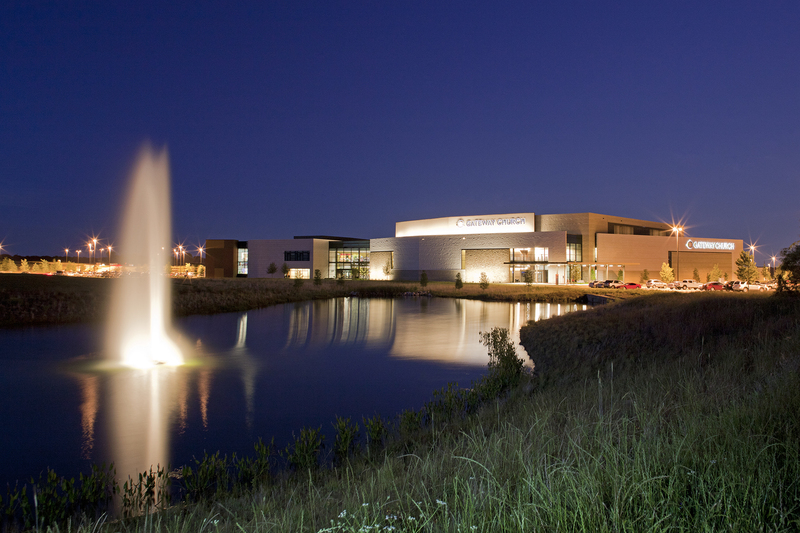 Anticipating even greater future growth, the church purchased 180 acres in Southlake. 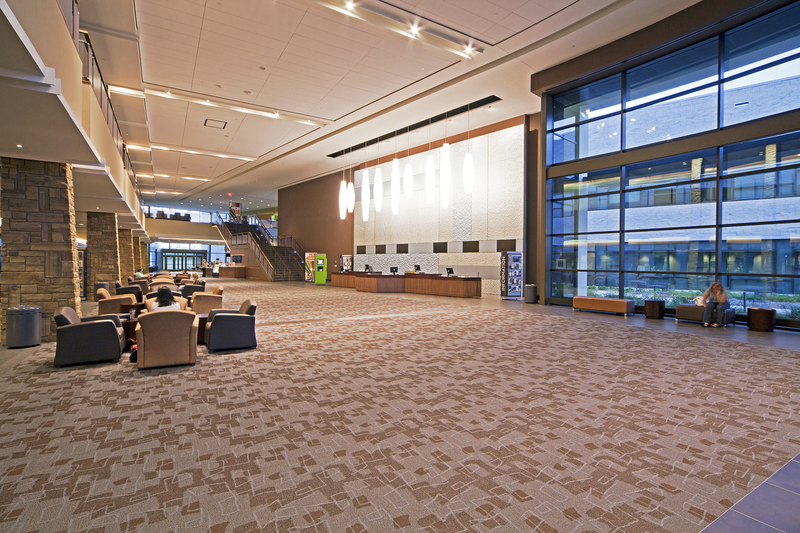 Beck’s design team master planned and conceptually designed over 1 million SF of space. 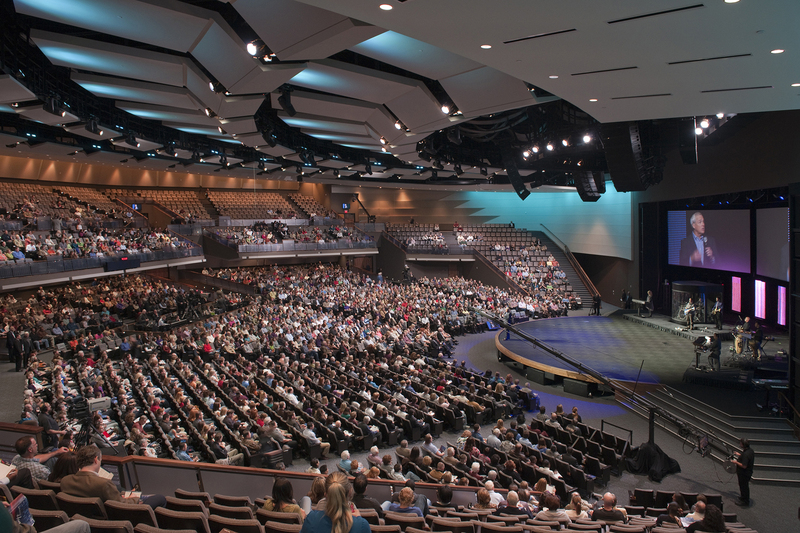 The space includes an 8,000-seat sanctuary, a food court/commons, extensive adult activities facilities, children’s ministry facilities, a youth center including a 2,000-seat auditorium, a 700-seat chapel, administration building and prayer center. 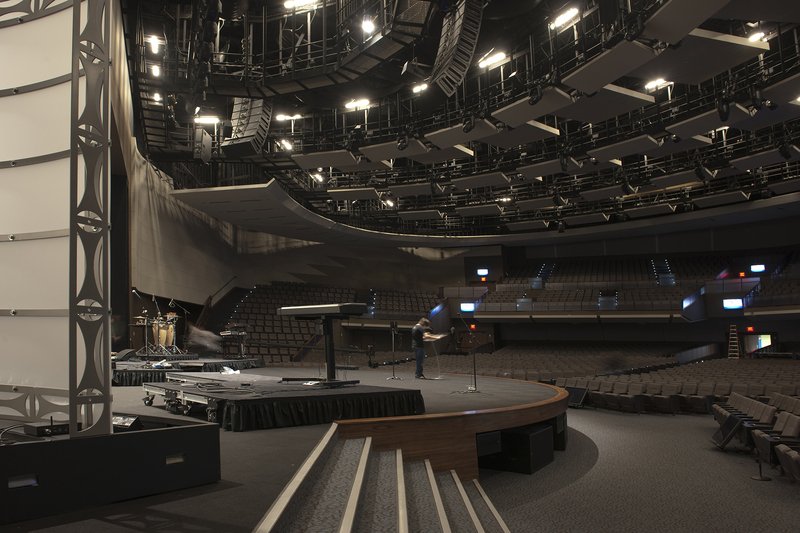 Beck went on to design Phase 1, which opened in late 2011. 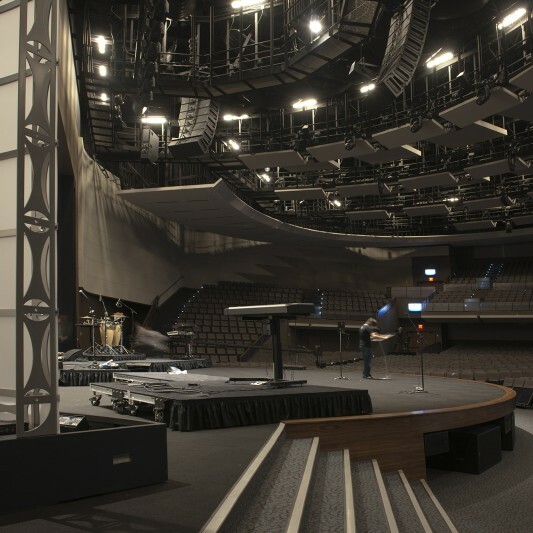 This phase includes a 4000-seat worship center, children’s areas and a large common’s space.